Are the Bad Boys making a comeback? 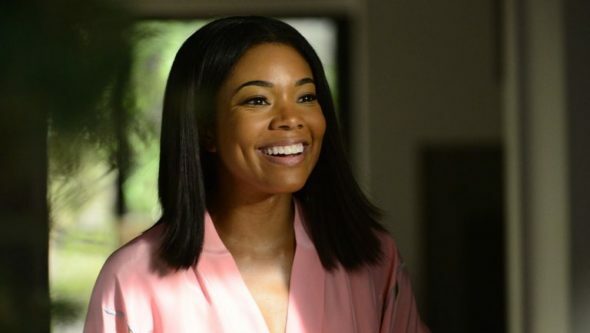 Deadline reports a spin-off TV show with Gabrielle Union could be in the works. The original 1995 movie starred Will Smith and Martin Lawrence as two Miami detectives. The action film was followed by the 2003 sequel, Bad Boys II, which starred Union as Special Agent Sydney “Syd” Burnett. The Bad Boys TV show reportedly focuses on Union’s character. One of the film’s original producers, Jerry Bruckheimer, is attached to the project and The Blacklist writers Brandon Margolis and Brandon Sonnier will pen the script. What do you think? Are you a fan of the Bad Boys movies? Would you watch a TV series? More about: Bad Boys, Bad Boys: canceled or renewed?